Oregon timber industry icon and philanthropist William Swindells Jr. died Nov. 7 at age 88. 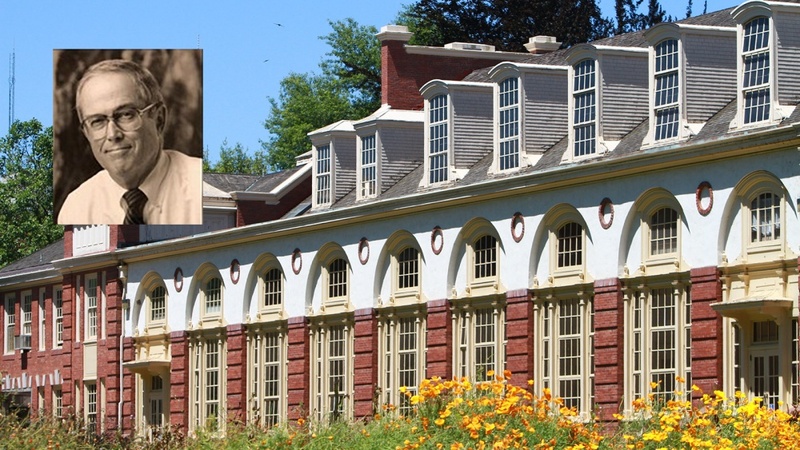 Part of an extended family of Oregonians and close friends of the UO, his grandmother was the namesake for Gerlinger Hall on the university campus. “We are deeply saddened to learn of the passing of Bill Swindells,” said UO President Michael H. Schill. Over the years, Bill Swindells and his late wife Ann Johnston Swindells, who earned her UO bachelor’s degree in education in 1955, gave generously to support the faculty, students and buildings across campus. Bill Swindell’s great-grandfather Louis Gerlinger founded the Willamette Valley Lumber Company in 1906. Swindells graduated from Lincoln High School in Portland, earned an industrial engineering degree from Stanford in 1953, and joined the Air Force toward the end of the Korean War. In 1967, Willamette Industries was formed to consolidate Willamette Valley Lumber Co. and other Oregon timber firms. Swindells went on to serve as chief executive officer and chairman of the board, leading the company through a period of tremendous growth, including a time among the Fortune 500. He continued leading the company until it was acquired in a hostile takeover in 2002. That year, the Swindells used their proceeds to establish the Ann and Bill Swindells Charitable Trust, which has since supported many nonprofits, primarily located in Oregon. During a lifetime of service, he also served as chairman of the board of trustees of Willamette University and served on the boards of the Oregon Community Foundation, Oregon Health and Sciences University Foundation, Oregon Historical Society, Oregon Wildlife Heritage Foundation and the World Forestry Center. He is survived by his second wife, Anne; his three children, Bill, Charles and Leslie; and their families. His first wife, Ann Johnston Swindells; his son, Bill R. Swindells; and two grandchildren are UO alumni.